The year is 2012. 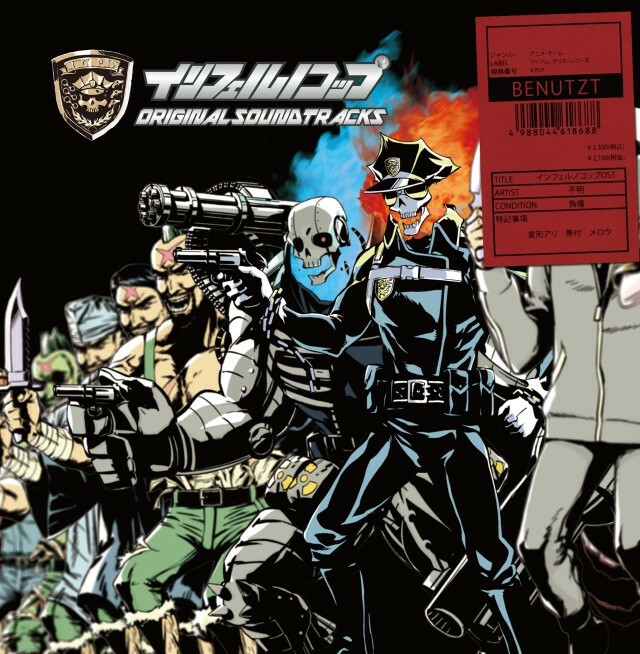 With the animation soundtrack scene seemingly saturated and stagnating, an all new record company established under the direct control of ICPD - I am Police Records - emerges onto the scene to once again pave the way for what anime soundtracks should be!!! Features the heavily demanded main theme "Die Hollen Porizei" in a fully loaded 25-track album that's a must-have for any fan! In the 50 years of anime soundtrack history, this is how it was always meant to be!